So let the quarrelling begin. Like last year Paarl Gimnasium takes the pole position on the opening rankings of School of Rugby. There is not a lot between Gimmies and second placed, Grey College of Bloemfontein. Like every year the early on rankings does not reflect who will win who, but rather rates a team's performance at this point of the season. Paul Roos Gimnasium also looked impressive and takes third position. This weekend's Wildeklawer tournament in Kimberley will sort out some of the arguments. It might also raise a few new questions. Last year's number one, Paarl Boys' High, starts on fifth position and still needs to fire on all cylinders. Our rankings is running on a new Ten Tier System and there will be some fine tuning to our algorithms and the tiers will also sort themselves out at the season progresses. The most interesting and puzzling ranked team is Outeniqua of George who is in position 22 without bagging a victory in their three matches thus far. They however came close in beating an undefeated Menlopark (20-19) during Noord/Suid in Pretoria. They also made Paarl Boys' High (21-10) work hard for a victory. Please note that we don't take matches against international opposition into consideration in our rankings. These games will however still be recorded and shown in our results. This rankings is not an official ranking as there is no official ranking on schoolboy level and this is only to get the discussion on school rugby on South Africa flowing. We however take our responsibilty on reporting school rugby very seriously.Please note that we don't take matches against international opposition into consideration in our rankings. These games will however still be recorded and shown in our results. This rankings is not an official ranking as there is no official ranking on schoolboy level and this is only to get the discussion on school rugby on South Africa flowing. We however take our responsibilty on reporting school rugby very seriously. 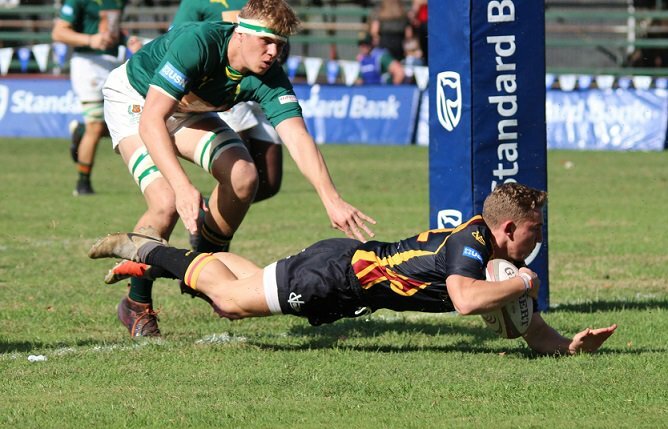 Paarl Gimnasium‘s two victories against Rhino Rugby (84-7) and Jaquares (38-36) is not reflected in the stats and also not taken into consideration for the rankings. 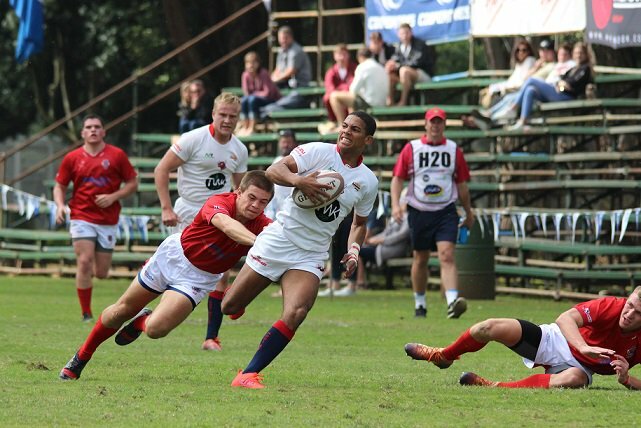 Grey College victories against Christchurch Boys' High (66-28) and Hartpury College (60-0) at the World Schools Festival in Paarl is excluded from the stats. 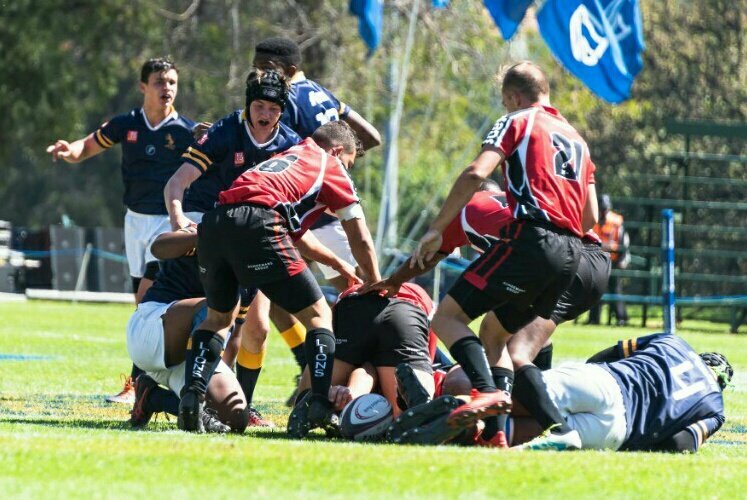 Paul Roos Gimnasium’s victory of 78-10 over the Golden Lions XV during the St John’s College Easter Festival is also not taken into account. Glenwood’s victories during the World Schools Festival in Paarl against the Italian All-Stars (53-10) and Namibian XV (53-7). Paarl Boys’ High’s matches during their World Schools Festival against Jaquares (10-19) and Christchurch Boys’ High (25-7).